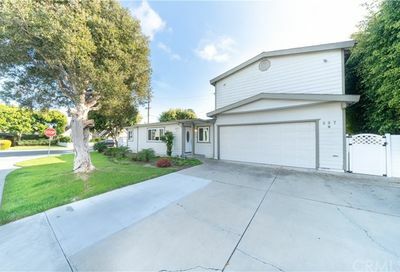 If you are looking for Costa Mesa homes for sale, then you have found the right place. 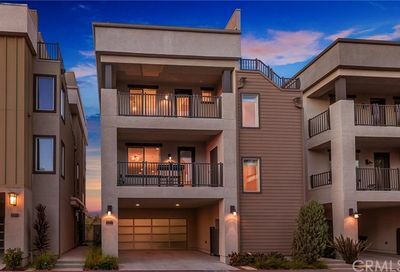 Costa Mesa offers you affordable living in the Orange County area of Southern California. 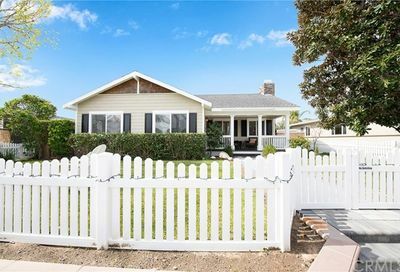 When you live in Costa Mesa, you are only about 20 minutes or less from the beach. 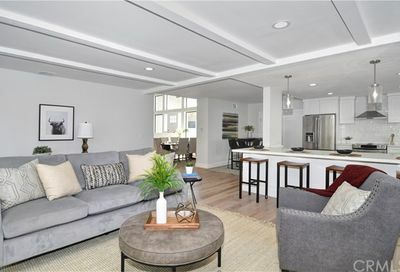 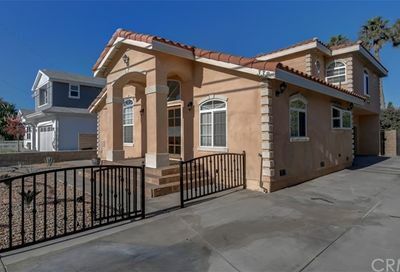 You can find single story Costa Mesa homes and two story houses including Costa Mesa condos are available to you as well. 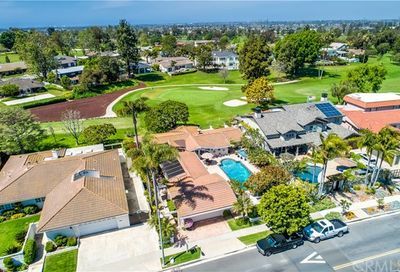 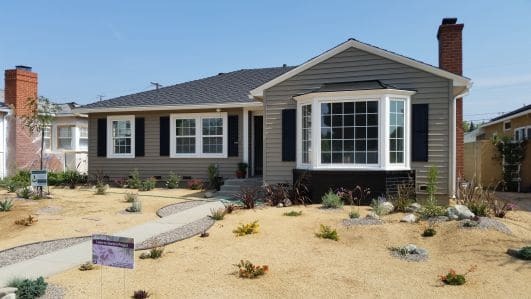 There are 13 different neighborhoods College Park, Country Club II, Eastside Central, Eastside Heights, Eastside South, Freedom Homes, Greenbrook, Mesa North, Oceanview Park, Plaza del Sol, Poets Place, Republic Homes and Westside Costa Mesa South. 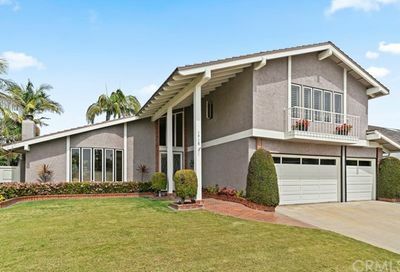  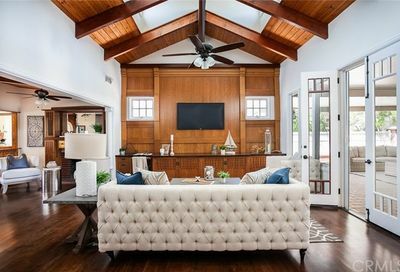 Explore single family homes that are currently for sale in Costa Mesa right now. 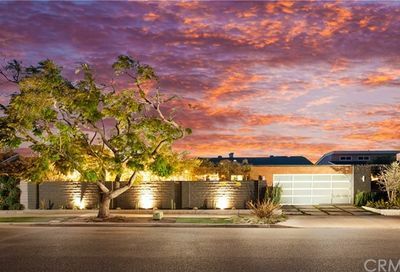 Our list is updated hourly. 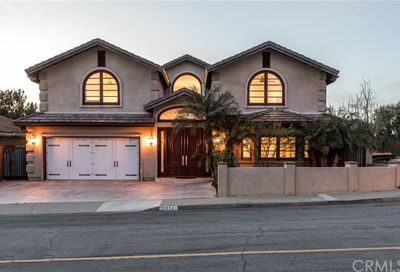 A lot of our clients like to use our detailed property search for Costa Mesa homes for sale online to save time. 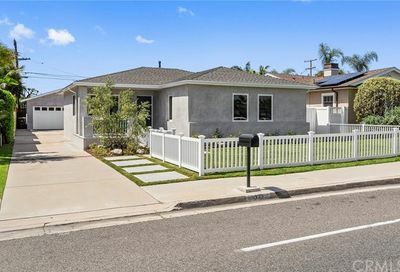 Review current Costa Mesa Homes Market Report to understand the housing prices and trends. 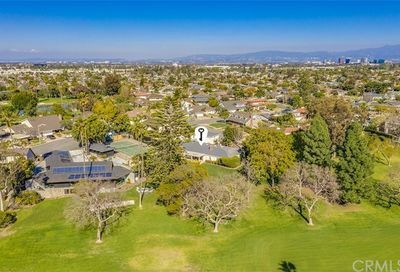 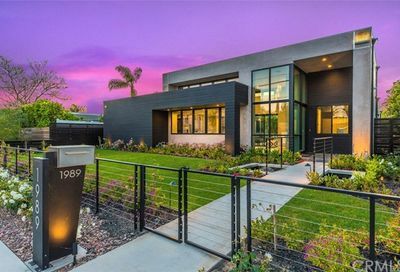 You can find Costa Mesa homes by areas like Central Costa Mesa, East Costa Mesa, Mesa Verde, South Coast Metro and Southwest Costa Mesa. 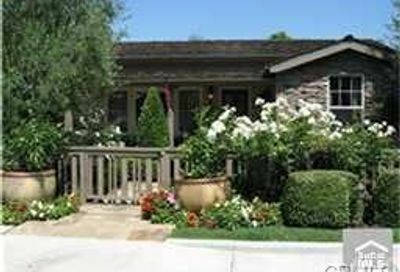 You can also search for real estate into zip codes 92626 and 92627 in Costa Mesa. 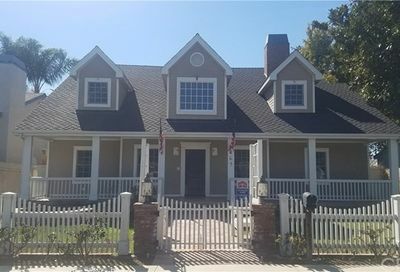 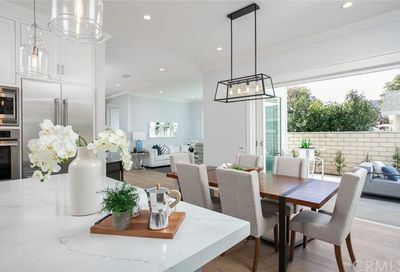 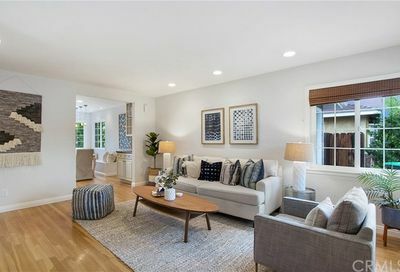 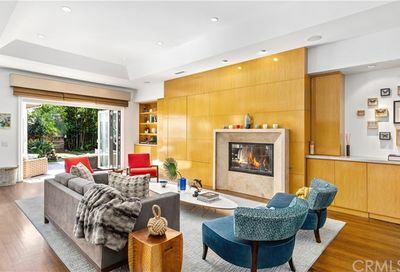 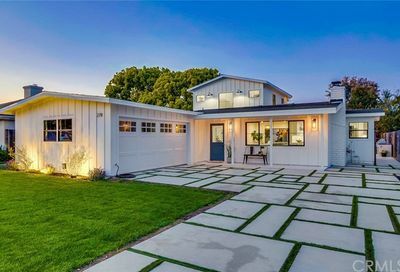 Since, you are thinking of investing in one of the Costa Mesa homes for sale, let’s get together and talk; my real estate team is can help you find a house for you to call home.